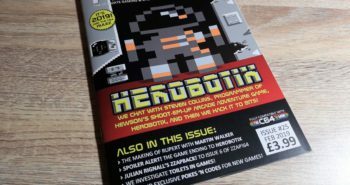 In this post I’m taking a look at Eight Bit magazine, another new (to me at least) retro computer magazine. I actually ordered these 6 issues 4 months ago as part of a Kickstarter campaign but they took a fair bit longer to arrive than expected. I’ve only had time to read through the first issue so far but things are looking promising. The magazines are well written and interesting to read and feature multiple contributors rather than being written by just one person. Issue one weighs in at almost 70 pages so there’s plenty to keep you occupied. 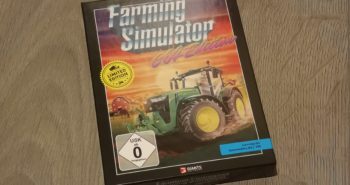 As the title suggests, the content is spread across all 8-Bit formats. There’s a very interesting and in-depth look at the ‘Genesis’ of gaming. 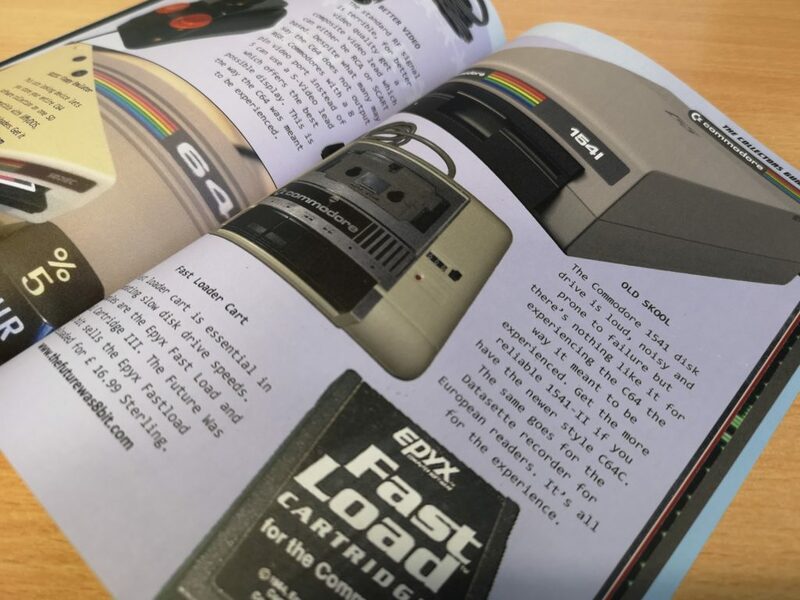 Here they delve into the history of the first arcade machines and home consoles that appeared in the 1970’s and early 80’s. This is a very long (14 pages) and text heavy article, but thankfully the font and colours used in the printing make it easy to read. Having lived through the entire period the article covers I found it to be a great trip down memory lane. I particularly enjoyed reading about long forgotten software companies such as Imagine (which was based in my home city) – as a child I used to dream of getting a job with them and razzing around in a flash car! 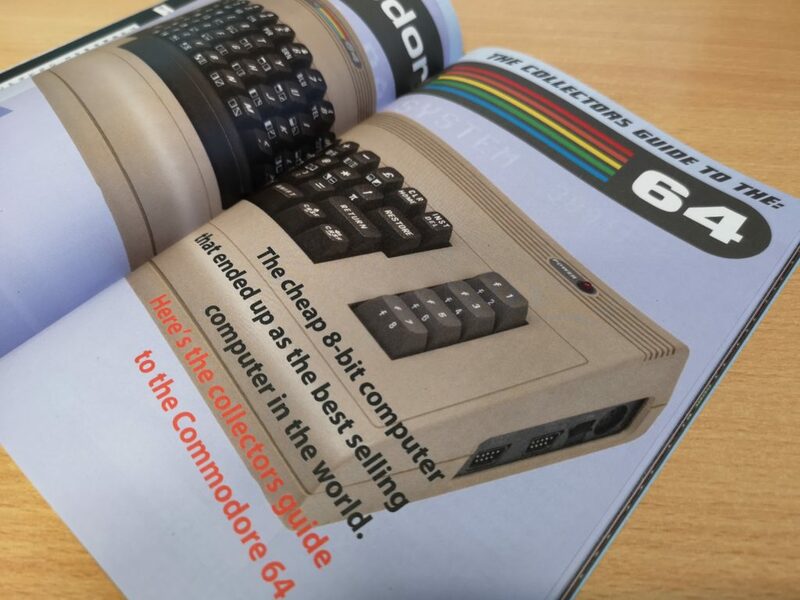 Elsewhere in the magazine the article ‘Collectors Guide: The Commodore 64’ caught my eye. This is a brief introduction to the machine, what it can do and some of the most popular peripherals available for it. 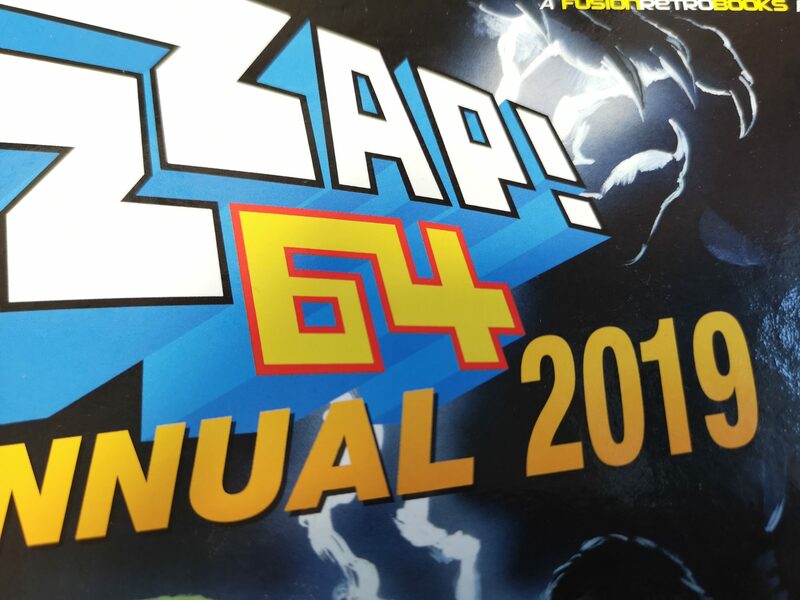 I hope to see more in depth articles about the 64 in future issues as this one didn’t really tell me anything new. However I think the point of these features is to give non-owners of such systems an idea of what the machine is capable of and what is available for it. The article did hint that they would be looking at GEOS in a future issue so I’m really looking forward to that! 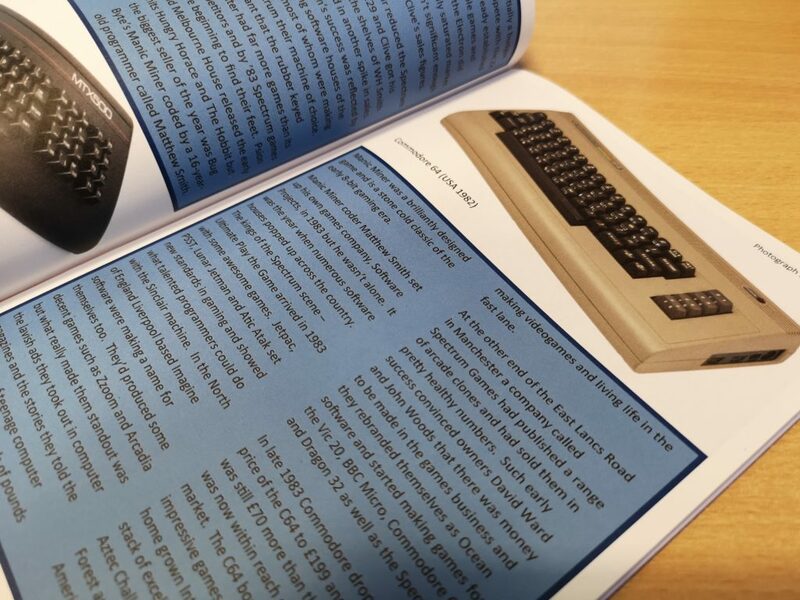 Also in issue one there is a brief (and I do mean brief) look at BASIC programming and machine code. 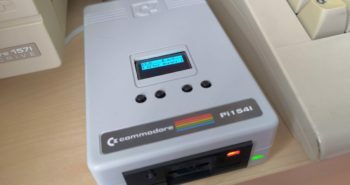 I really hope they expand on this in future issues as I’ve got a strong hankering to get back into programming on the C64 and would love to see some proper tutorials. 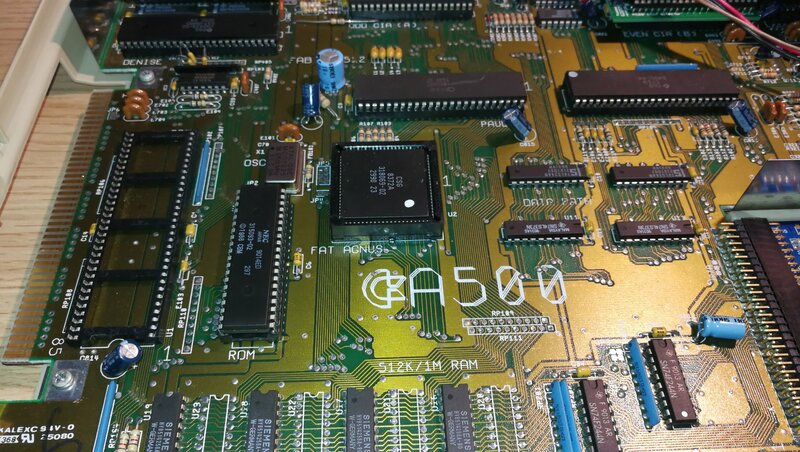 There’s also an extensive look at the early Apple 8-Bit computers, a quirky computer from Yugoslavia and even a couple of short game reviews. All in all I’m very pleased with this magazine and look forward to getting stuck into the other five issues. I’ll definitely be subscribing to future issues too. 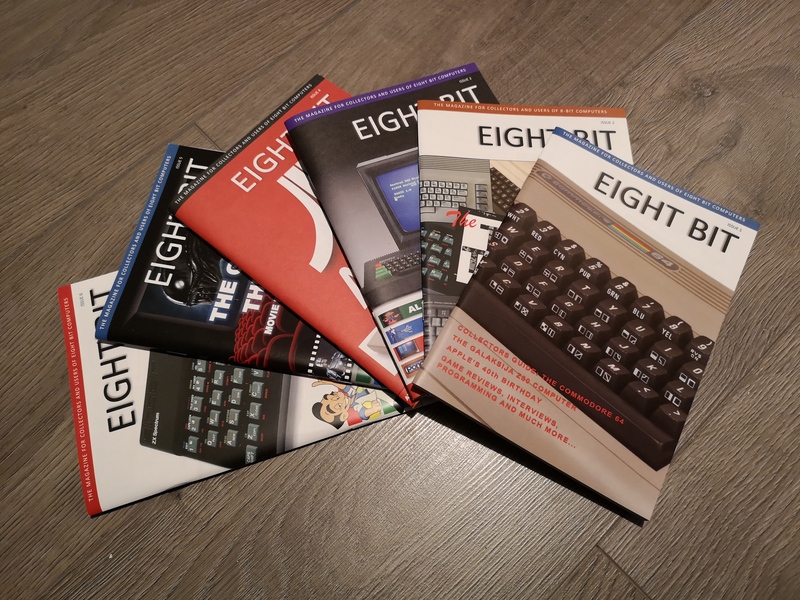 If you would like to find out more information about the magazines or order your own copies then you can visit their webpage here: Eight Bit Magazine.